At a time when we are trying to get more girls involved in STEM, Rania Toukebri is paving way for Female Aerospace Engineers in Africa. After growing up in Tunis, the capital and the largest city of Tunisia, she is currently working in Germany on 3 ESAs projects: Jupiter Icy Moons satellite, Biomass Satellite and also partially involved on the development of Met OP satellite plus the Korean satellite: Kompsat-7. 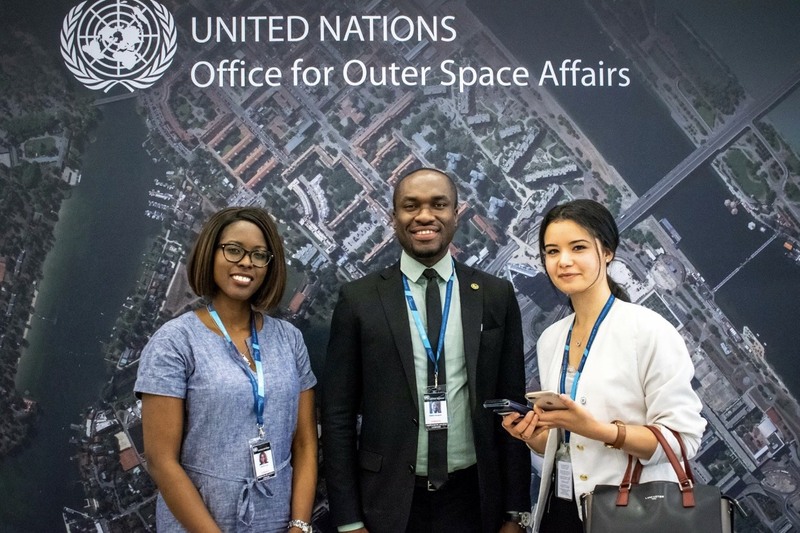 In this interview with Space in Africa, Rania shared her experience growing up and how she is making significant impacts in the Space industry. I first took an Engineering Diploma on Instrumentation and Industrial Maintenance at the National Institute of Applied Sciences and Technologies in Tunis. Then I took a Master on Embedded systems at the UPJV in France. And a Certificate on Cryptography from Stanford University. I will also start some studies on Space law at Mc Gill University soon. My uncle: Ridha Abid was engineer at NASA, he was my idol. I was always reading all his books and NASA magazines related to space activities and space instruments that was the reason why I chose specifically this field. My first step was in France. I worked on a Nanosatellite with at the UPJV in 2015. That was my graduation project. I worked on IP2sat cubesat, one of the nanosatellites of QB50 mission. I am currently working in Germany on 3 ESAs projects: Jupiter Icy Moons satellite, Biomass Satellite and I am also partially involved on the development of Met OP satellite plus the Korean satellite: Kompsat-7. Space was the reason why I chose engineering. I could not imagine myself doing another job. Space is inspiring me every day. This is the most exciting field. I feel that it’s not only a job, it´s a passion! 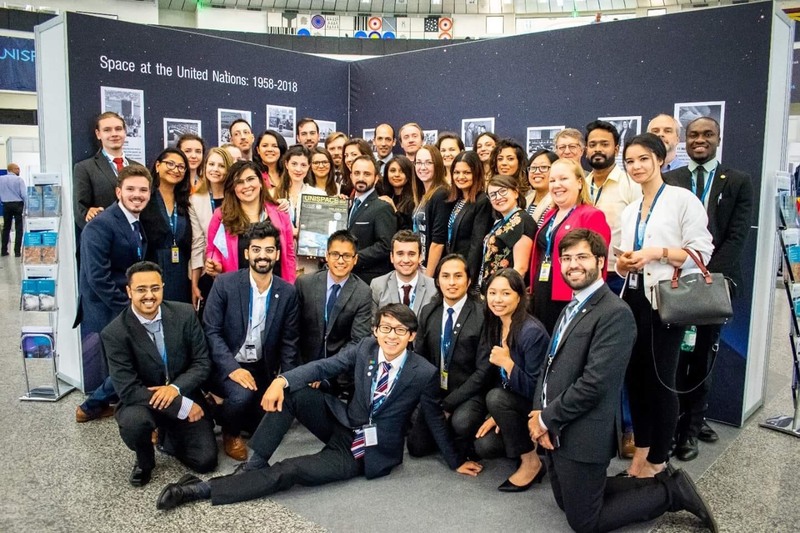 I started my work with SGAC when I knew that Tunisia was not involved since we didn’t have a big space activities and a space delegation. I wanted to start working on the development of this field for Tunisia, Step by step. This experience is unique because it brings everyone at the same table and creates the network that I need for my country. I am National Point of Contact. I participated at many workshops in universities of different parts in the world, we worked on current issues like space debris, Cybersecurity in space and the nanosatellites development. 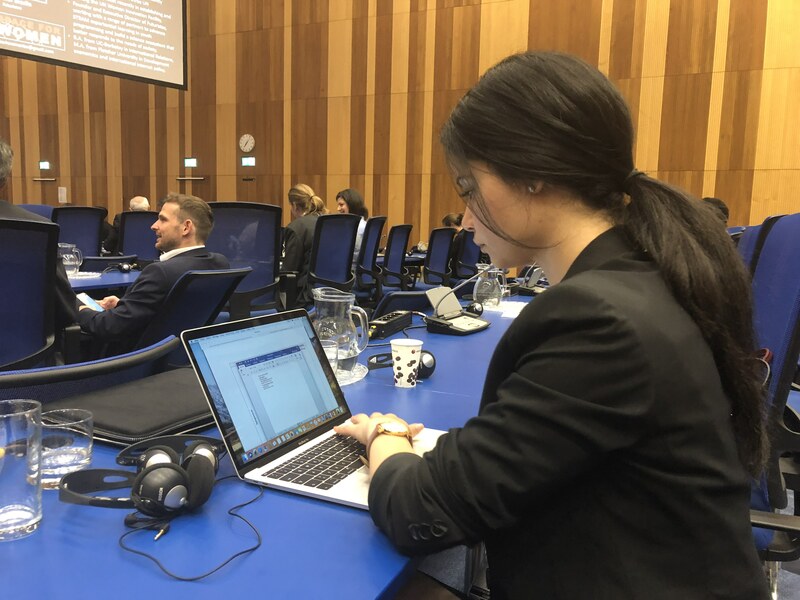 I also joined the UNISPACE +50 event at the united nations in Vienna and the Committee of the peaceful uses of the outer space as a Tunisian delegate. – Organizing the Global Conference on Space for emerging Countries in Morocco in collaboration with the international Astronautical federation that will take place in Ribat, MORROCCO. China recently set up the BeiDou Navigation Satellite System Centre in Tunisia, how do you think the country can capitalize on this to build its space agency? China was able to set up a training center in Tunisia with the collaboration of AICTO, an Arab telecommunications organization whose director has been Tunisian for a year now. 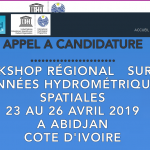 This regional center can be a precursor for regional activities in navigation and the national center of cartography and remote sensing is intending to interview the director to create a training and partnership dynamic. Do you think there has been significant progress on the Tunisian National Space Policy – do you think we can be expecting a Tunisian Space Agency soon? Currently Tunisia is working on an action plan to move towards the development of a space strategy. The creation of a space agency is discussed but not yet clear and opinions diverge. Space activities are still not well developed in North Africa, we have to support each other to build a strong team and why not a Maghrebin Space Agency. We should be united. We should stop prioritizing boys in Science, technology, engineering, and mathematics. The day we stop focusing on genders difference in this field, we will find everyone involved. What do you have to say to young girls willing to pursue careers in STEM? The gender doesn’t mean anything. A brilliant mind will be well distinguished. You should dare to dream. What advice would you give a 12 year old you? Do your dream job and don’t let anything block you. Your passion will give you the power to reach the stars. Lastly, what keeps you moving forward in your career? I love working in the space industry, as I said, it’s a passion. But the development of this field in my country is also another factor that keeps me motivated and push me to move forward. While there is a movement for the official establishment of the Tunisian Space Agency, the National Mapping and Remote Sensing Center established under the Ministry of National Defence (CNCT) act of 1988 is in charge of space activities in the country. 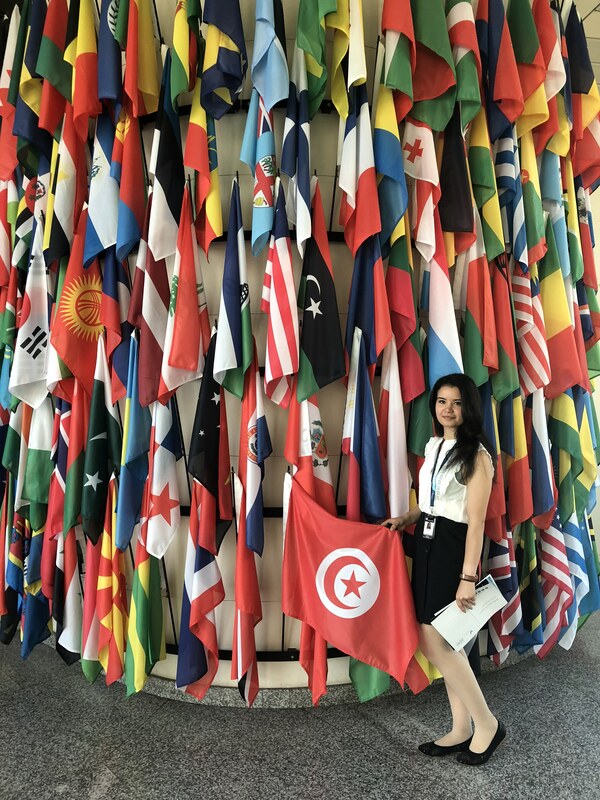 As a follow up on the seminar that was recently held toward a Tunisia National Space Agency, a young woman of Rania’s experience and knowledge would eventually play a significant role towards achieving a sustainable Tunisia Space Agency.